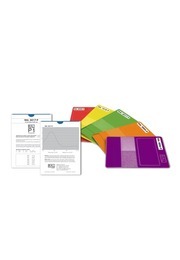 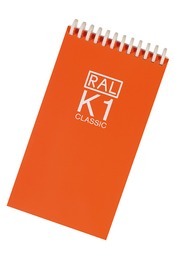 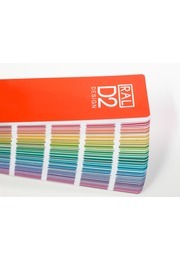 The RAL DIGITAL software products - With the RAL DIGITAL products, the digital world of colour is opened as well. 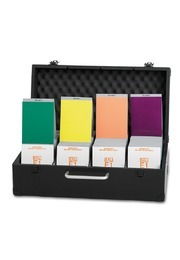 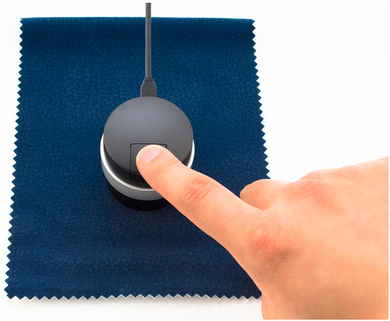 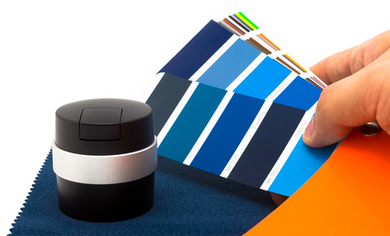 The colorimeter RAL COLORCATCH NANO measures up to five colours at the same time, regardless of surface and material, and finds the corresponding RAL colour shade. 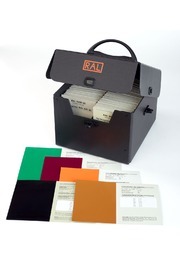 The shade is shown with digital colour values and –using the app RAL iColours**- applied to an object directly. 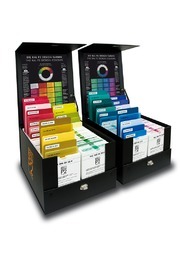 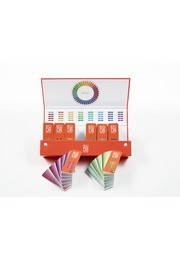 During the colour measurement, all non-dominating colour shades, shadows or dirt are eliminated automatically. 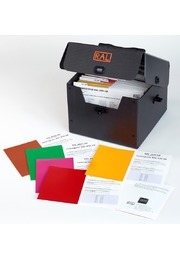 ** RAL COLORCATCH NANO works together only with RAL iCOLOURS. 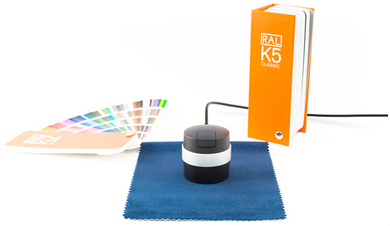 RAL iCOLOURS is now available for ¤9.99 at Apple's App Store and for ¤8.99 on Google Play.